Rent The Battleground at Deer Park | Corporate Events | Wedding Locations, Event Spaces and Party Venues. 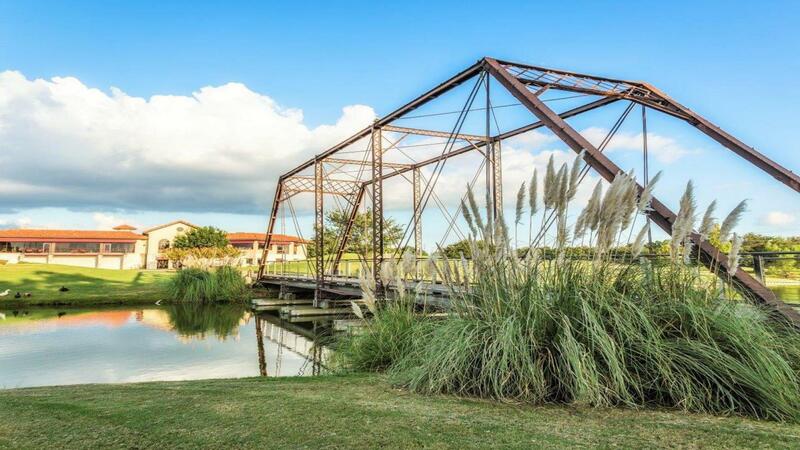 Battleground Golf Course in Deer Park is more than just the area's premiere location for golf. Our Sycamore Room is also the region's best locale to host the special days in your life, from a fairy tale wedding to a family reunion to an important corporate meeting.